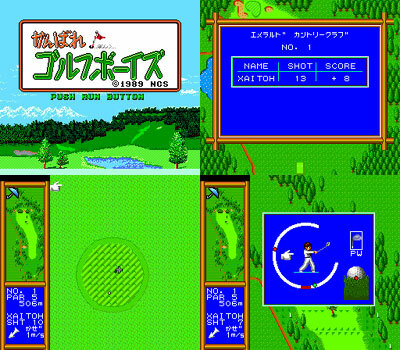 Overhead perspective attractive golf title with four player option. 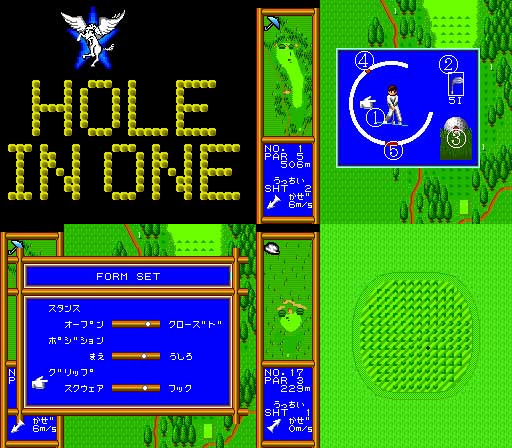 Maybe Genki should listen to the caddy's advice more often..? 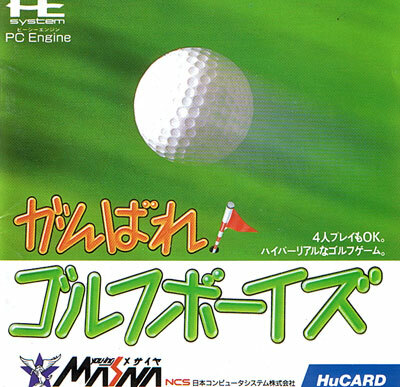 Also known as Go For It Golf Boys. Brand new. Small piece of sellotape on sealed cover.